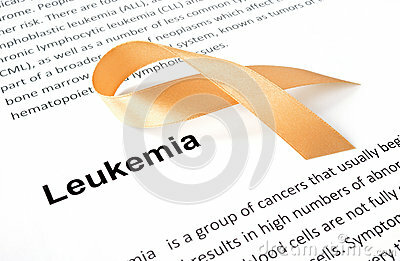 Leukemia is a cancer of the blood cells that most commonly occurs in adults older than 55. 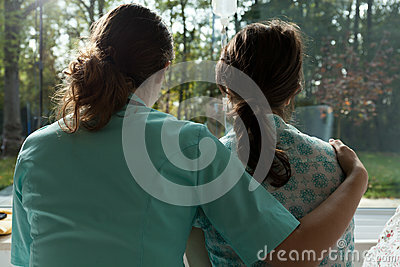 Additionally, leukemia is the most common cancer in children younger than 15. 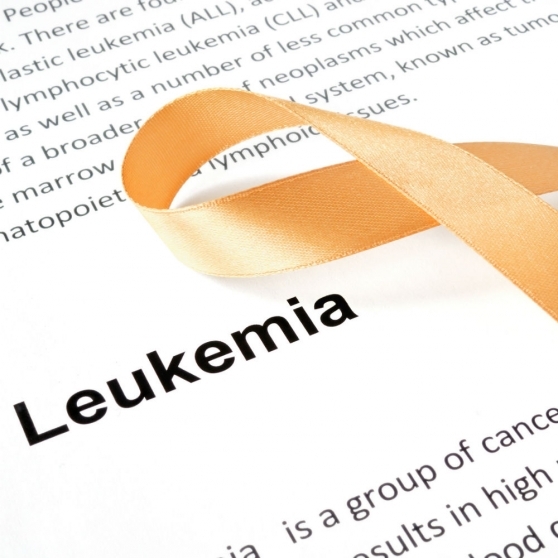 Leukemia typically involves white blood cells, which are the body’s natural defense against infection. 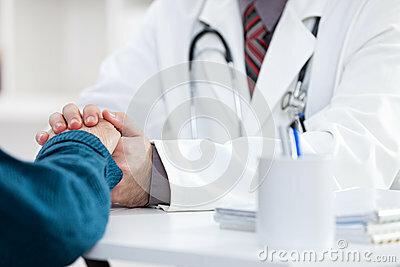 However, the type of leukemia a patient develops depends on which blood cells become cancerous. In healthy people, white blood cells grow and divide in an orderly fashion as needed. 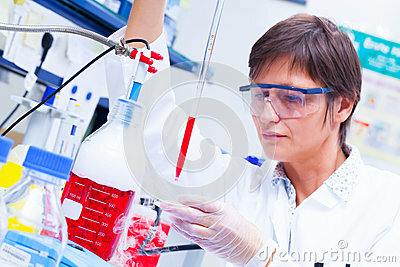 But in patients with leukemia, the white blood cells produced are abnormal and don’t function properly. 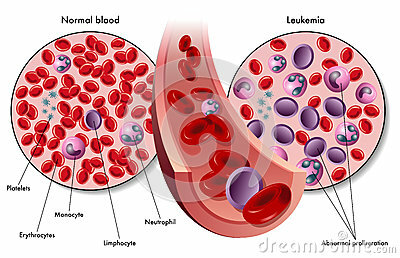 Leukemia can be either acute (fast growing) or chronic (slower growing). 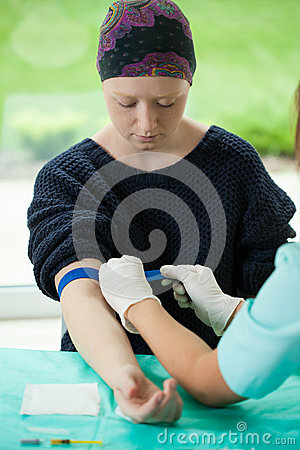 There are currently more than 300,000 people estimated to be living with or in remission (signs of disease disappear) from leukemia in the US.